Beyerdynamic | Reviews and products | What Hi-Fi? UPDATED Already a good choice, the new price makes these wireless in-ear headphones a no-brainer. The customisable design injects an element of fun into these over-ear cans, but are they as fun to listen to? Another pair of strong headphones from Beyerdynamic. If you’re after a smooth, weighty sound, these will do nicely. Best portable on-ears £200-£300, Awards 2014. A most excellent pair of on-ear headphones. You must give these a listen. Best in-ears £80-£150, Awards 2013. Superior sounding buds for your portable or smartphone. Best in-ears £40-£80, Awards 2013. Vocals sound particularly sweet through these smart Beyerdynamics. 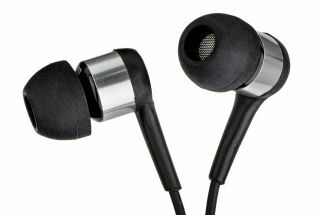 Best portable on-ears £200+, Awards 2012. Oodles of detail make the Beyerdynamic T50p a joy to hear.